Can't find or not sure what you're looking for? give us a call! Sometimes you just can't see the wood for the trees. Our experts are on hand every day to point you in the right direction. 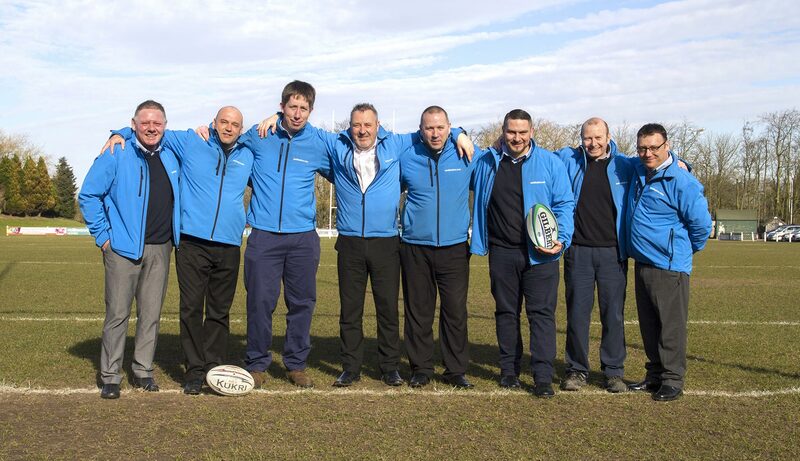 Find out what’s going on within the Smiths Hire business. 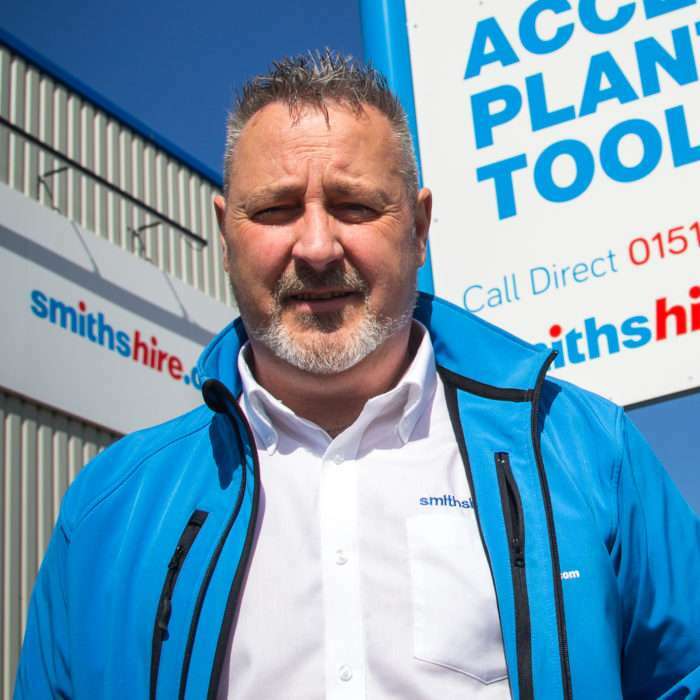 Opening a business credit account with Smiths Hire couldn't be easier, simply click here and fill in our digital application form. Optimise your hire spend with Spot! 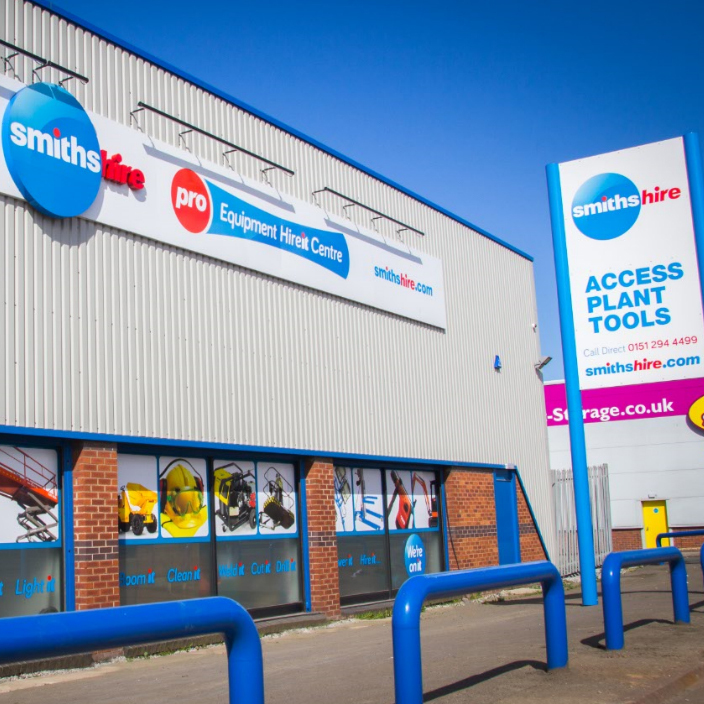 Let Smiths Hire prove to you that we can achieve measurable savings and improve logistics. To find out more call 0333 323 2100. Customer calls may be recorded for quality and training purposes. © 1999 - 2019 Smiths Equipment Hire Ltd.
All rights reserved. All prices and typography are correct at date of publish. Images are for illustrative purposes only. Courses and associated prices may be changed of withdrawn without prior notice.